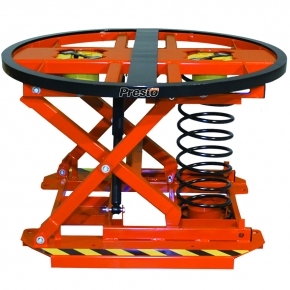 The new P3 All-Around level loader from Presto Lifts is economical as well as ergonomic, the company said. 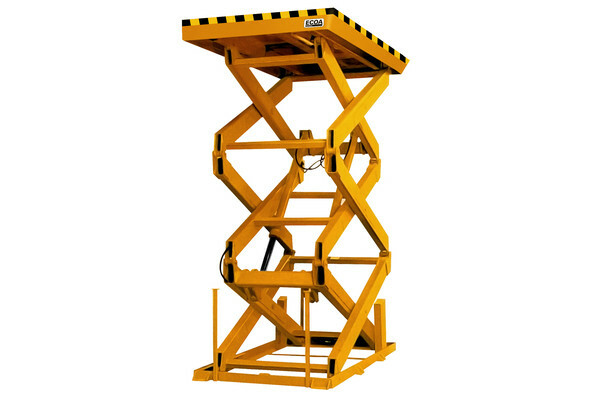 Though it requires no electrical power and little maintenance, the P3 All-Around level loader virtually eliminates bending, lifting, reaching and stretching common to pallet-loading applications. 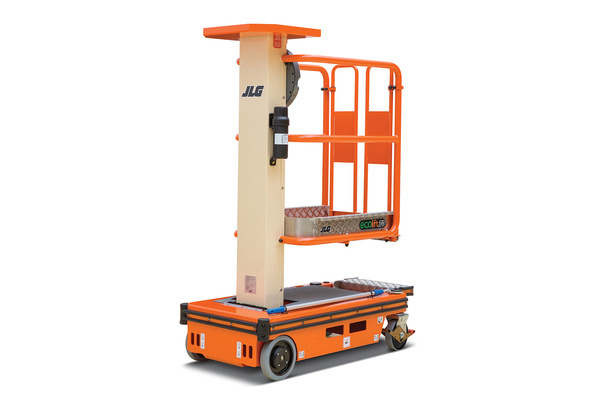 The pneumatic airbag of the P3 All-Around automatically lowers or raises a pallet as boxes are added or removed, maintaining the top layer at a convenient height. 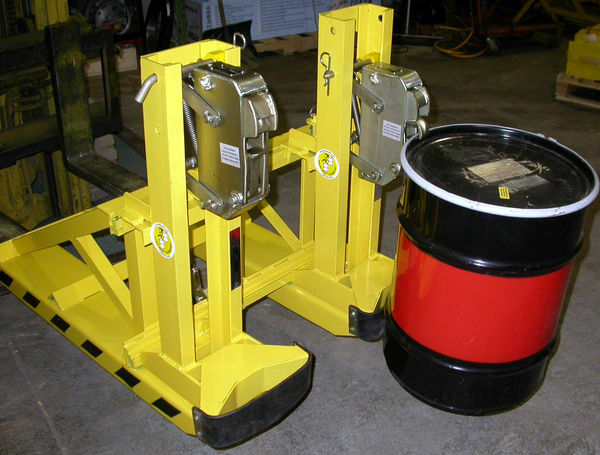 The turntable ring — or optional solid turntable platform — at the top of the unit allows the user to spin the load so he or she can stand in the same spot throughout the loading or unloading process. The stable base of the P3 All-Around is smaller than most competing equipment, the company said. 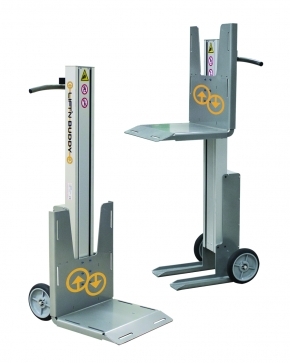 This allows the user to step even closer to the unit’s platform, further improving the ergonomic benefits of the P3. 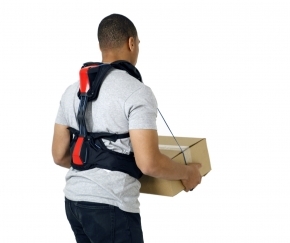 Fork pockets at the base allow for easy relocation. 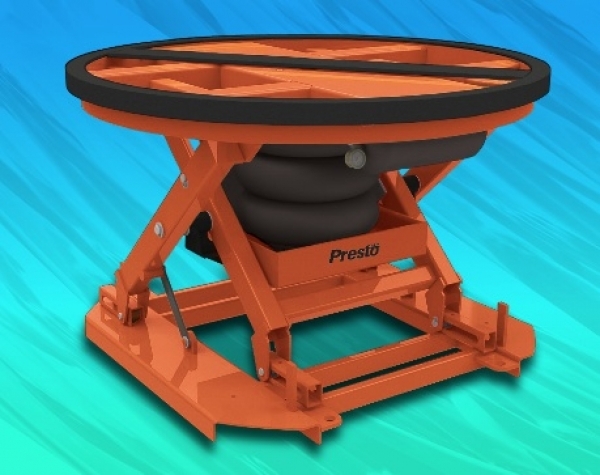 The P3 All-Around can accommodate loads from 400 to 4,500 lbs. — depending on which of five spring packages is chosen by the customer.